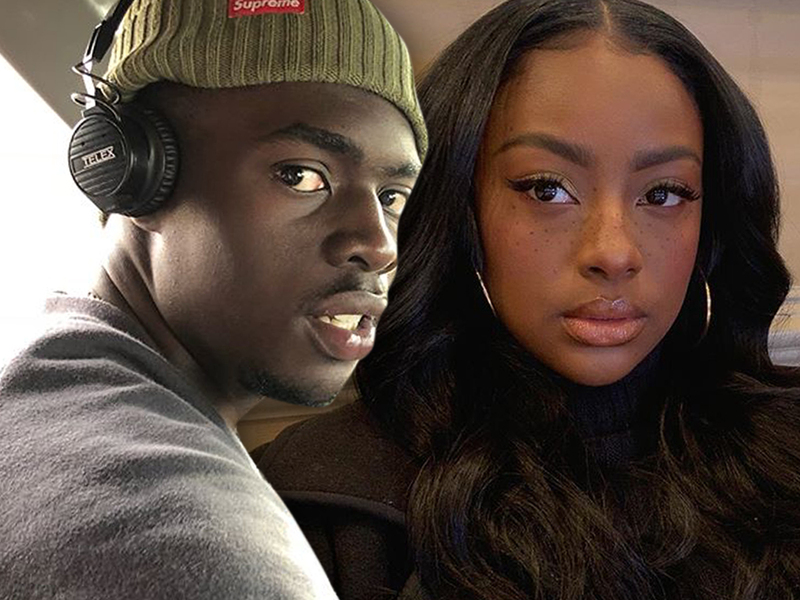 12:10 PM PT -- A rep for Skye tells TMZ, "A judge in the Superior Court of California granted a restraining order against Sheck Wes that is still in effect and the correlating case is still pending." They continue, "However, it is unfortunate that the Los Angeles District Attorney decided to not pursue any further action at this time but that is often the case with many victims of domestic violence which is why incidents like this go unreported much of the time." Sheck Wes can ball out like Mo Bamba again ... he's off the hook in his physical abuse case. We've learned the "Mo Bamba" rapper won't face any charges for allegedly beating his ex-girlfriend last summer at the Montrose Hotel in West Hollywood. According to legal docs, obtained by TMZ, the L.A. County D.A. 's office is rejecting the case due to a lack of evidence. 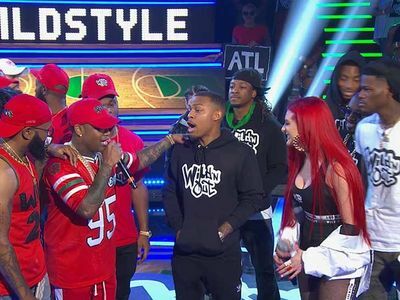 As we reported ... Sheck's ex, Justine Skye, put him on blast back in February, calling him pathetic and claiming he had a history of putting his hands on her. The model, actress and singer claimed Sheck once threw her phone across a hotel room at the Montrose, slapping her in the face with a wad of cash and berating her. Justine also claimed Sheck and his crew stalked her and attacked her friends. Right off the bat, Sheck vehemently denied abusing Justine or jumping her friends. Now it looks like he can put the case behind him.